Retired steelhead guide and MN steelhead record holder. 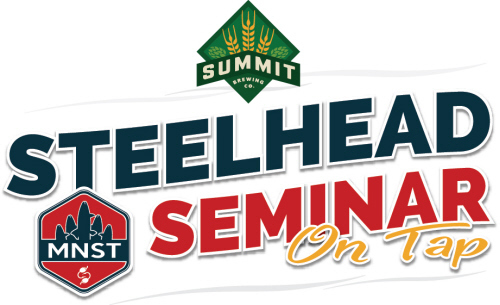 This seminar is for new and seasoned anglers interested in learning about our North Shore steelhead fishery and an opportunity to indulge in some award-winning beer. The 45ish-minute seminar will cover equipment, techniques, and tactics to become a successful steelhead angler. The Seminar is presented by our friend and renowned steelhead angler, Scott Thorpe. There will be time before after the presentation for one-on-one questions with Scott and the Minnesota Steelheader Staff. 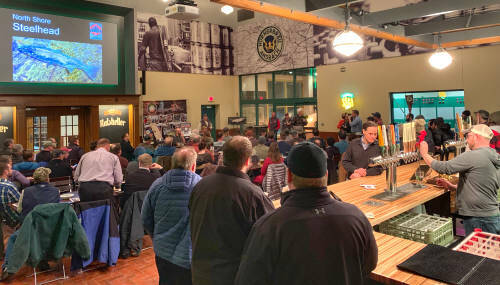 A 30 minute (yep, you can bring your beer) brewery tour is scheduled for 8pm to 8:30 for those interested. 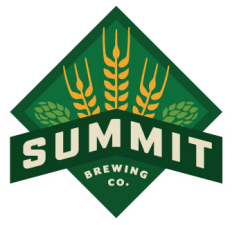 Social time, questions, and relaxed beer drinking will go until 9pm. 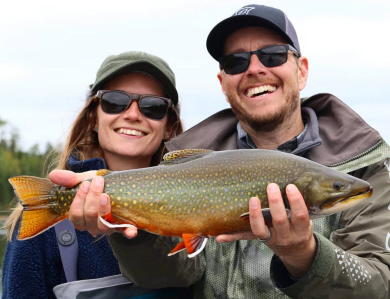 A little on Scott... he recently retired after eleven seasons as a full-time fly-fishing guide, pursuing steelhead in the MN and WI tributaries of Lake Superior and spending his summers as head guide for Talaheim Lodge in Alaska. Scott grew up in a trout fishing family and he caught his first steelhead in 1969 in the Split Rock River. Steelhead became his passion and he has chased them around the Lake Superior basin ever since. By his own journals, he has landed more than 3000 steelhead. In 1980, he was fortunate to land a 16 lb. 6 oz. beauty from the Devil Track, which is currently the Minnesota State Record. He is also a steelhead and coaster brook trout advocate who is an active volunteer angler in the current DNR genetic projects. 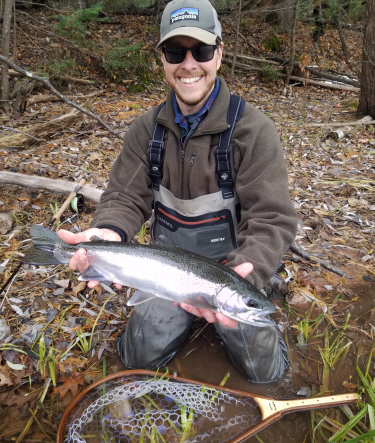 He served on the board of the LSSA for 10 years, and currently is the President of the Greater Lake Superior Foundation, which through its Coaster Brook Trout Research Unit, funds graduate student research on coaster brook trout. But freewill donations are graciously appreciated. We need supporters like you. Will you consider a donation today? 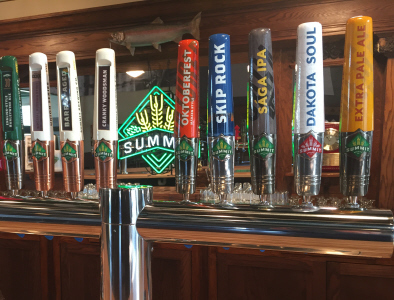 We expect a full Tap Room. Capacity is limited, come early.